There once was a little girl who loved to dance. Her Mother told her that right after she took her first steps, she started dancing. In school, she would dance during recess completely oblivious to the stares and giggles from her classmates. After school she would dance the seven blocks to her house. In the late afternoon, when she took care of the twins (while her Mother helped the elderly neighbor with chores) she would play an album on the old record player and dance. The twins would laugh and bounce around their playpen, their eyes wide with excitement. One morning a woman showed up at the little girl’s house. She said she was the Mother of one of the little girl’s classmates. The woman had seen the little girl dancing on the playground and thought she showed potential to be a dancer. She wanted the Mother to enroll her daughter in dance classes at her studio just a few blocks away. The Mother politely explained that there was no extra money for dance classes. She asked if she could clean the dance studio in exchange for lessons for her daughter. The woman gave the Mother an irritated look and replied, “I don’t barter out services. I was a professional dancer in my younger years and I am well worth the investment of a few dollars so that your daughter can have proper training.” The Mother smiled at the woman and said, “Thank-you for stopping by. I’ve got to get back to fixing lunch for my babies but have a wonderful day!” The Mother decided not to mention the dance teacher stopping by to her daughter. Some things were better left unsaid. Years passed and the little girl stopped dancing. Now a beautiful young woman, she graduated high school and found a job to help support the family. Her Father had died recently leaving the Mother with 3 children and very little money. The young woman was working at a diner down the street from her house. She loved all the “regular” customers and got to know them well. Mr. Richter, a 90 year old man came every day for lunch. He would sit at the same booth and order the same meal at exactly the same time every day. The young woman would have his lunch waiting for him when he walked through the door. She would always give him a hug and greet him like he was the most important customer in the world. Whenever there was a fresh pie, she would bring him a slice…her treat! At least once a week the elderly man would pull out the faded photographs of his wife and son and share stories with the young woman about how happy life used to be before their son was killed in Vietnam. His eyes would grow wet as he talked about his wife who never recovered from the loss of their son. The young woman would always listen and act as if she had never heard the stories before. A few times other customers would get impatient because she would spend so much time with the elderly man. She wondered how they would feel if they were 90 years old and all alone. One beautiful Fall day the elderly man did not show up for lunch. The young woman grew very worried. He didn’t show up in the two months that followed. No-one knew what happened to him. One snowy winter afternoon, a well dressed man walked into the almost empty diner. He walked over to the owner and said something to him. The owner pointed to the young woman, a puzzled expression on his face. The man approached the young woman, introducing himself as an Attorney representing the estate of Mr. Richter. He said the elderly man had died peacefully in his sleep eight weeks ago. The Attorney reached into his pocket and pulled out a check. It was for $100,000. The Attorney explained that Mr. Richter had no surviving relatives and had left all his money to her. He handed the young woman the check and walked out the door. The young woman stood there silently clutching the check in her hand. Then she tucked it into her pocket and pulled out a tissue to wipe her tears away. She pinched herself to make sure that she wasn’t dreaming. The owner came over and told the young woman to go home because due to the weather, he was closing the diner early. She put on her jacket and mittens and left the diner. As the sun peeked out from behind a gray cloud and the snow continued to fall, the young woman danced her way home. And the young woman was … you?? No… but the story was inspired by several childhood memories. Lovely and so inspiring. Reminds us of what is really important in life. Thank-you for the nice comment! Wow. Okay, this needed to come with a tissue alert at the beginning. Thanks!!! My daughter is a dancer. She trained professionally until she 18, she even went away for High School. Near the end of high school, even though she was admitted to the top ballet college in the nation, she decided not to continue. Heart breaking? Yes. But it being her very own decision, was what we always hoped for. We supported her so she could decide if dance was for her. 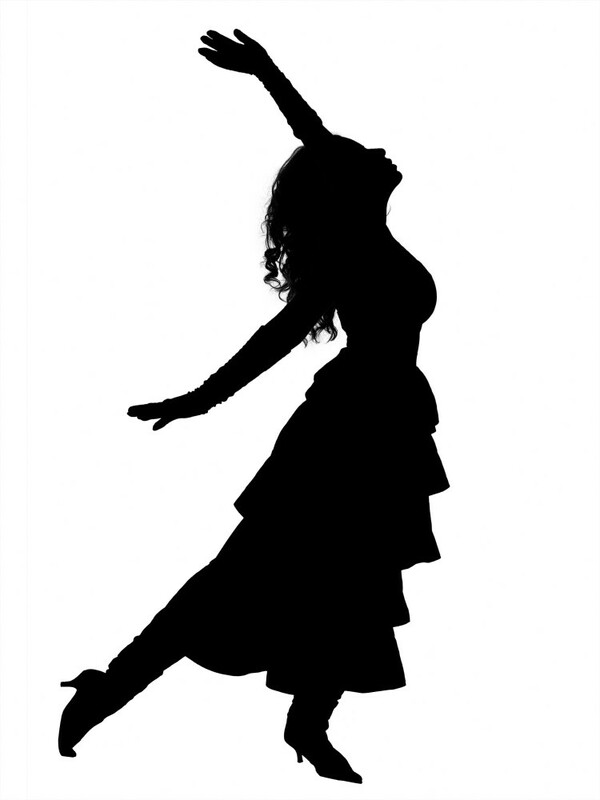 Now when I hear of, or meet anyone who is a dancer in their soul, I can relate to them so deeply. That is why your story resonates with me.